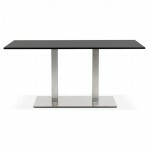 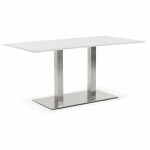 The table SOLENE looks in environments of contemporary style and comes to modernize your living room. 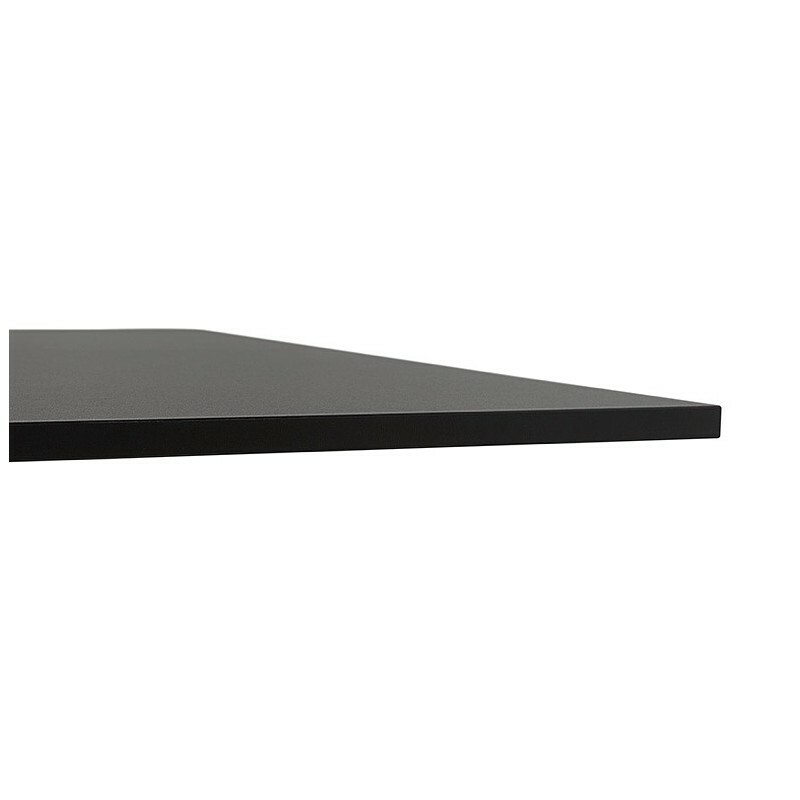 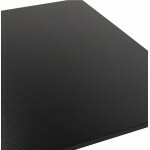 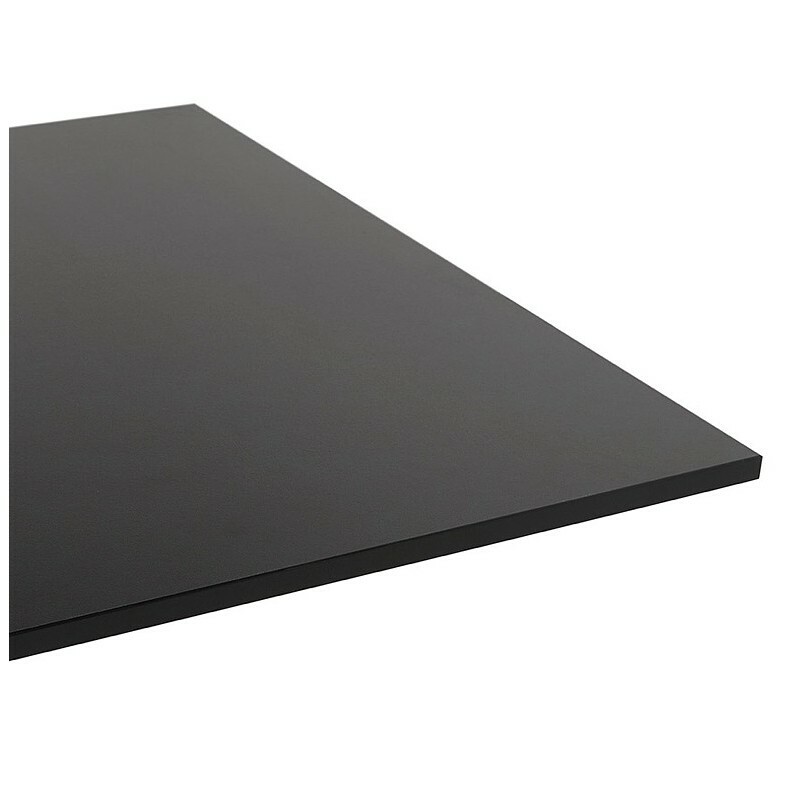 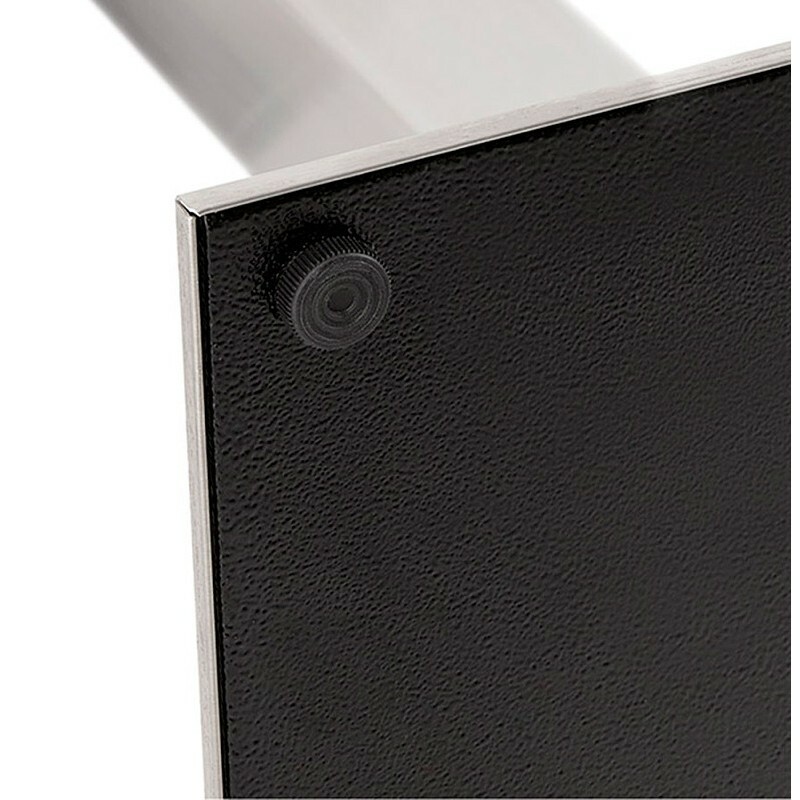 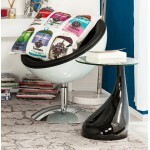 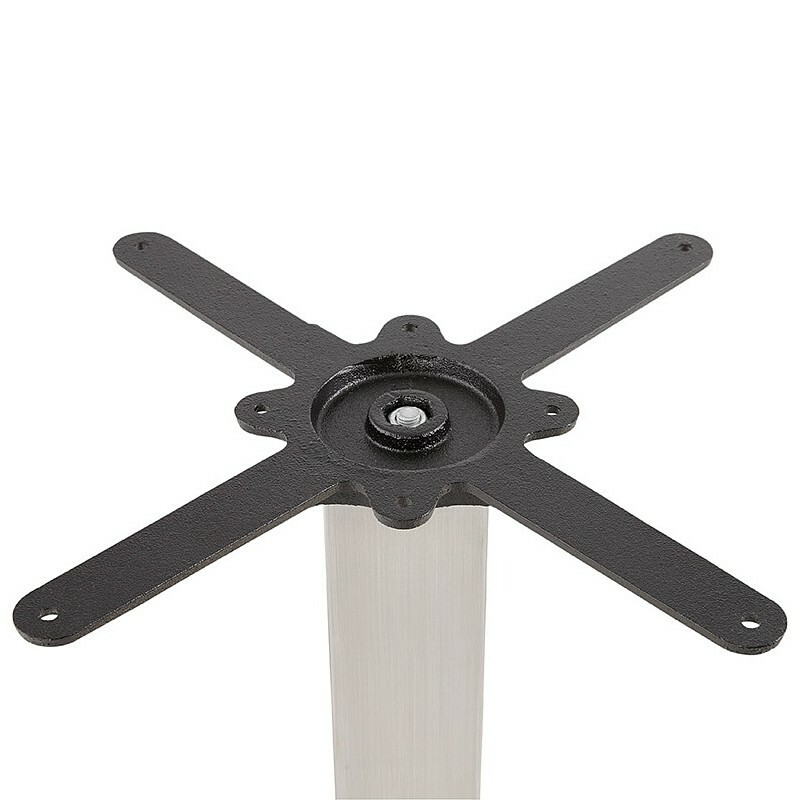 True piece of decoration, it will bring new life to your home thanks to its black color. Very design, its central base in brushed steel split and his black agglomerate wooden tray ensures maximum comfort on a daily basis. At the heart of the play, she will welcome your guests with generosity and may also serve as a meeting table. 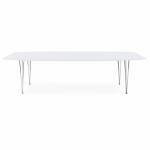 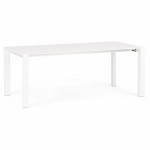 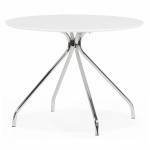 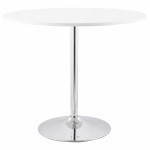 Interior minimalist and airy, the table SOLENE is available also with the White top for a bright atmosphere. 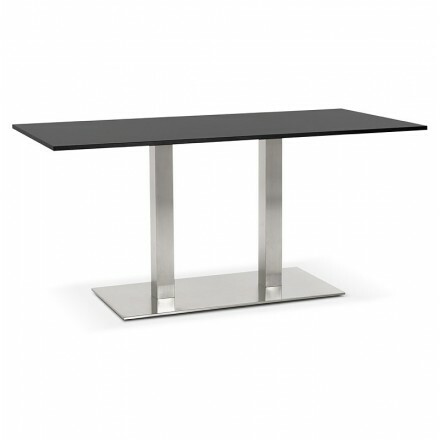 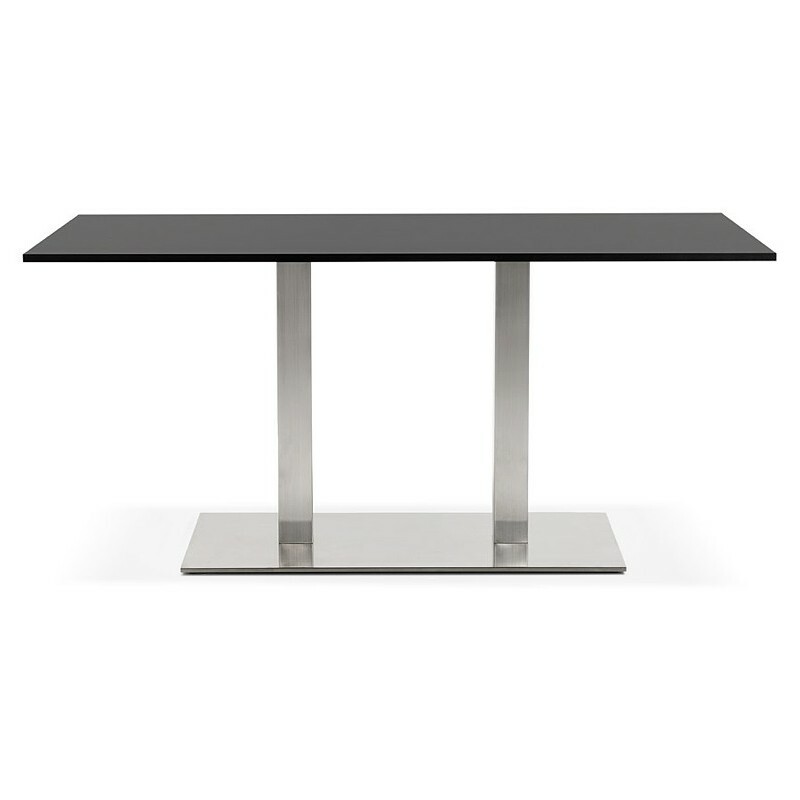 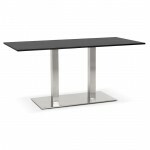 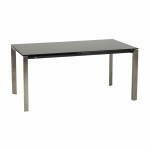 Discover this table design and contemporary style. 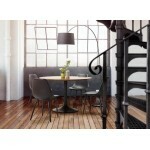 You'll like particularly its minimalist lines and chic style. 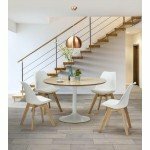 The best of decoration for your gift: you are certain to find by visiting our shop the furniture design, vintage or Scandinavian and find what you are looking for, or even better. 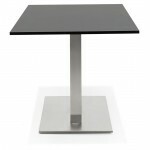 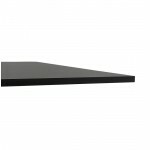 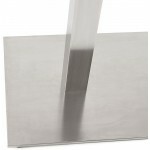 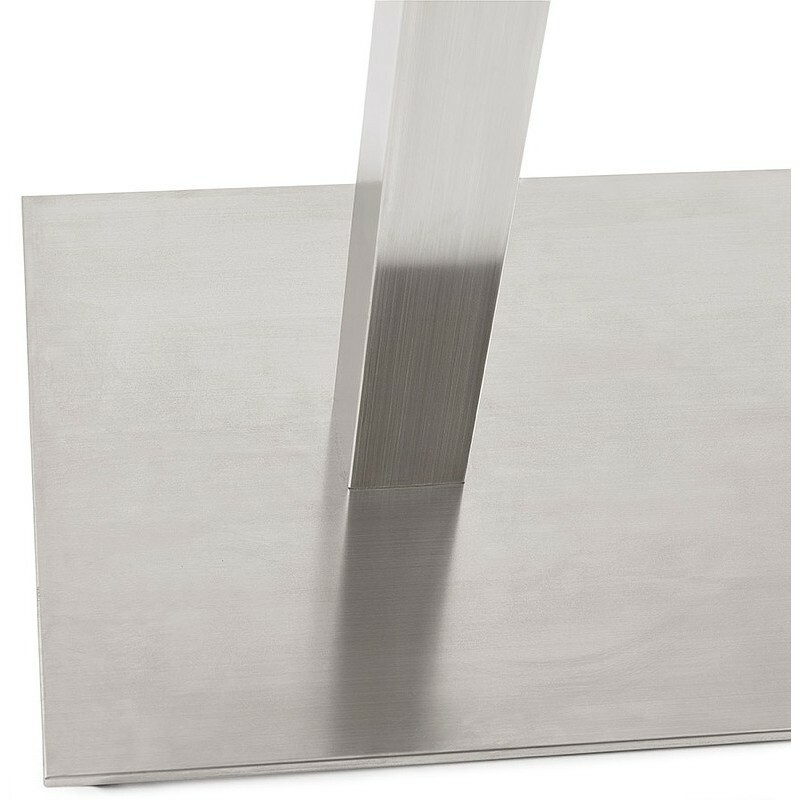 In one sentence: techneb shop contemporary furniture on the Web at the best price.